Asianpaint now trade at 1314. 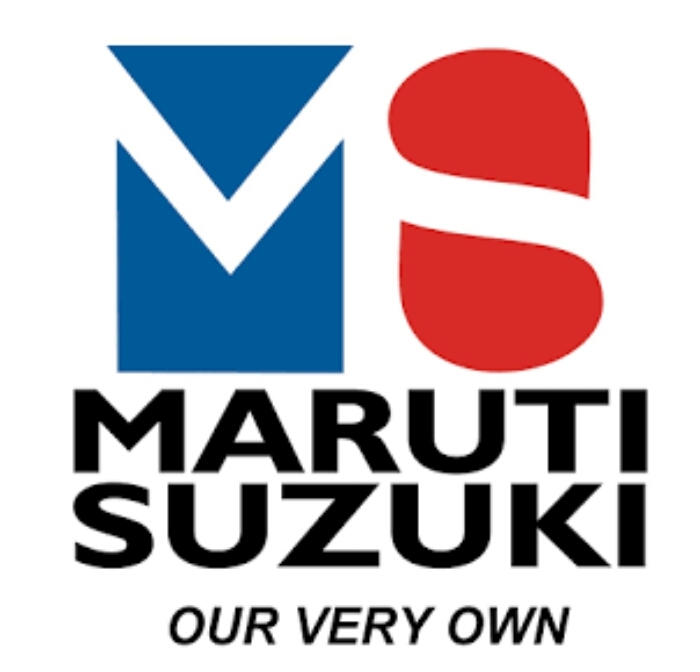 Stock down trend my expectations. Sell current price or sell 1318 and 1323 . Intraday based small stop loss sell the stock. 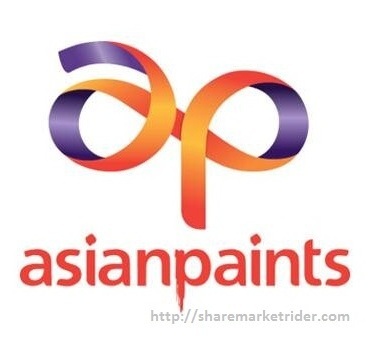 Sell Asianpaint at 1318 sl 1325 target 1290.